Northern Ireland's community relations chief, Peter Osborne, is taking over from Dr Ahmed Helmy as chair of the Northern Ireland Board of Remembering Srebrenica. The charity Remembering Srebrenica is delighted to announce that Peter Osborne is taking over as Chair of their Northern Ireland Board. Mr Osborne, who also chairs the Community Relations Council, has been involved in good relations, cohesion, community enablement and development work for over 20 years. 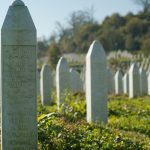 In August he travelled to Bosnia as the charity took their first delegation from Northern Ireland on the ‘Lessons from Srebrenica’ programme. He was joined by Caitríona Ruane MLA, Principal Deputy Speaker of the Northern Ireland Assembly and seven other key members of the interfaith community in Belfast, including members of Northern Ireland Muslim Family Association, Northern Ireland Council for Ethnic Minorities, Counselling All Nations Services and the Methodist Church in Ireland. Mr Osborne spoke at Remembering Srebrenica’s multi-faith memorial event at Stormont on 14th July, which featured interfaith prayers from Muslim, Jewish, Christian and Baha’i faiths and survivor testimony from a Kosovan refugee now living in Northern Ireland. The board will be organising further events to encourage people in Northern Ireland to learn from the Bosnia conflict and prevent hatred taking hold in their own communities. 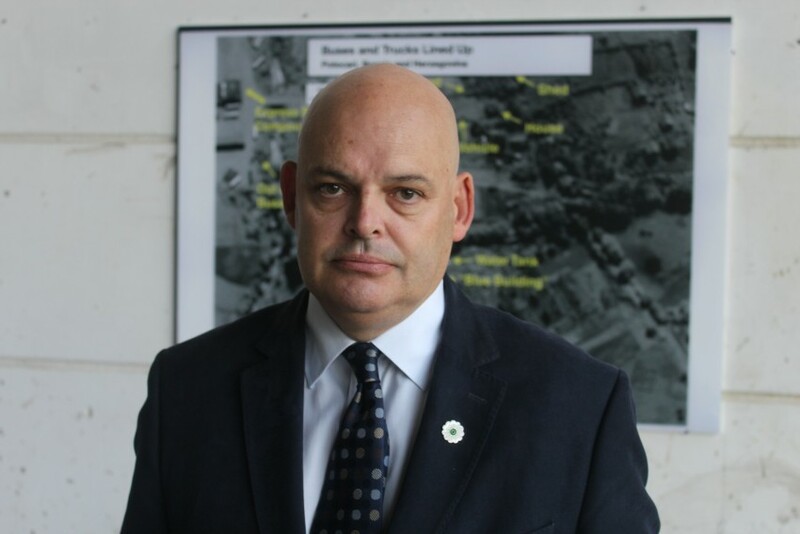 Remembering Srebrenica’s Chairman, Dr Waqar Azmi OBE, welcomed the appointment of Peter Osborne, saying: “Peter’s credentials make him the ideal candidate to take on this role. His insight and experience in working with leaders from the interfaith community in Northern Ireland will be invaluable in our mission not only to remember the victims of genocide, but to take action to prevent similar atrocities happening again. “I would also like to express my thanks to the outgoing Chair, Dr Ahmed Helmy, who has worked extremely hard to set up such a strong board representing different communities and faith organisations.